Don't Sound Like Ned and the First Reader. Hey! Get fired up! It's vocab time! I'm not sure if you knew this, but increasing your personal vocabulary is critical to your success. How do you expect to land your dream job as a TV Sports Analyst if you speak like a ten year old? 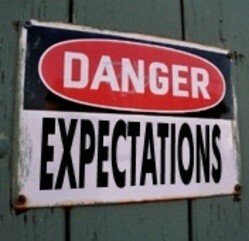 Answer: NOT GOING TO HAPPEN! Continuous vocabulary development is also vital to your success on the SAT -- that little test you have to take in order to attend universities. Therefore, BUY IN NOW! Realize just how important vocabulary is, and work hard to not only learn, but USE these new words. Click HERE to go to the official SADLIER - OXFORD website. Online resources and Game are available to all students. Throughout the year, we will build a word wall of the important terms and academic vocabulary we use in class. We can determine the meaning of so many words simply by learning the Greco-Latin roots, prefixes, and suffixes. 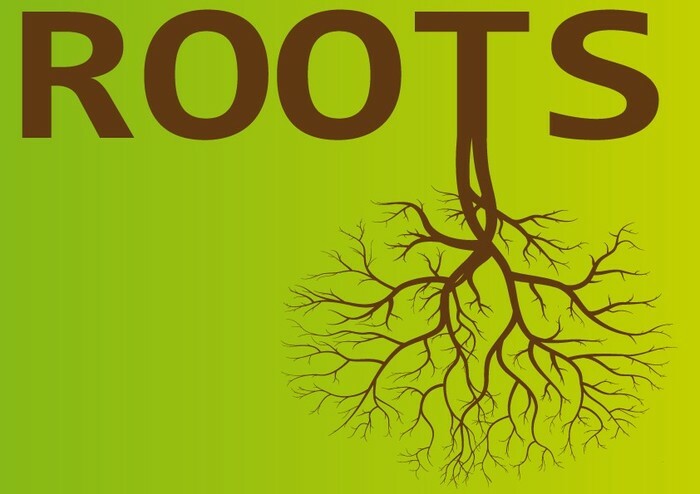 Click HERE for a great article on the importance of learning these roots. Each six weeks, students will complete vocabulary assignment, formative and summative assessments according to the schedule below. QUIZZES AND TESTS ARE CUMULATIVE, MEANING THAT THEY WILL COVER WORDS AND GRAMMAR SKILLS FROM PREVIOUS UNITS. YOU CANNOT JUST CRAM & FORGET. 1. 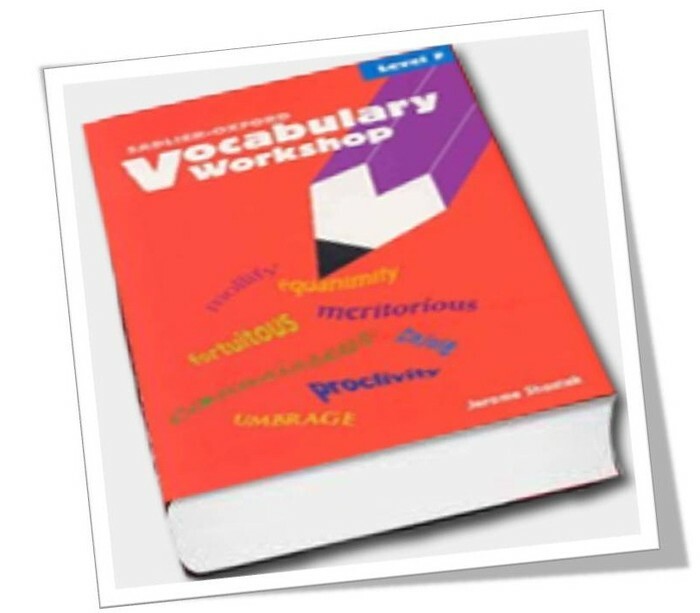 ASSIGNMENTS: Students are expected to answer the COMPLETING THE SENTENCE, SYNONYMS and ANTONYMS exercises independently in the vocabulary book. Occasionally Mrs. Flores will give students class time to work on vocabulary assignments, but most of the time students are required to complete vocabulary outside of class. 2. INCOMPLETE ASSIGNMENTS: If a student does not complete the vocabulary assignment before we grade on Friday or does not have the work with him, the student is required to write out (handwritten only - no typing) all the sentences for the exercises. 4. APPLICATION: The ultimate goal is for students to use these words in their speech and writing in order to completely integrate the new knowledge into their personal vocabulary repertoire. The result is that specific and meaningful words significantly enhance the quality of their message. 5. GRAMMAR COMBINED: Don't forget -- grammar skills are also included on most vocabulary quizzes and tests. For more info on those lessons, click HERE. 6. VOCAB IN CONTEXT: Students are strongly encouraged to take charge of their own vocabulary learning! Dictionary apps and online resources make looking up unfamiliar words incredibly easy. 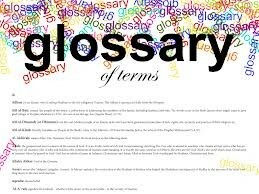 As students come across unfamiliar words in their reading or studying, they should take a few moments to look up the definition and add it to their personal vocabulary lists. Thanks for being a great vocabulary learner! You guys are the brightest crayons in the box!